After a busy few weeks, today the humans, April, the lobsters and I have enjoyed a lazy rainy day. There’s lots to do tomorrow, but sometimes it’s impawtant just to take the time to recharge the batteries. I hope you’re all feeling rested too. We are having a Lazy Rainy Day too. We are getting ready for a tropical storm. Dad put the shutters up this morning and the windows are covered so it it is kind of dark in the house. Dad is in his yellow foul weather gear and funny yellow hat. We’ve been following him to each window as he covers it. I ❤ lazy rainy days & stormy nights, preferably from the comfort of indoors 🙂 !!! What lobsters??? It’s what cats do best ! 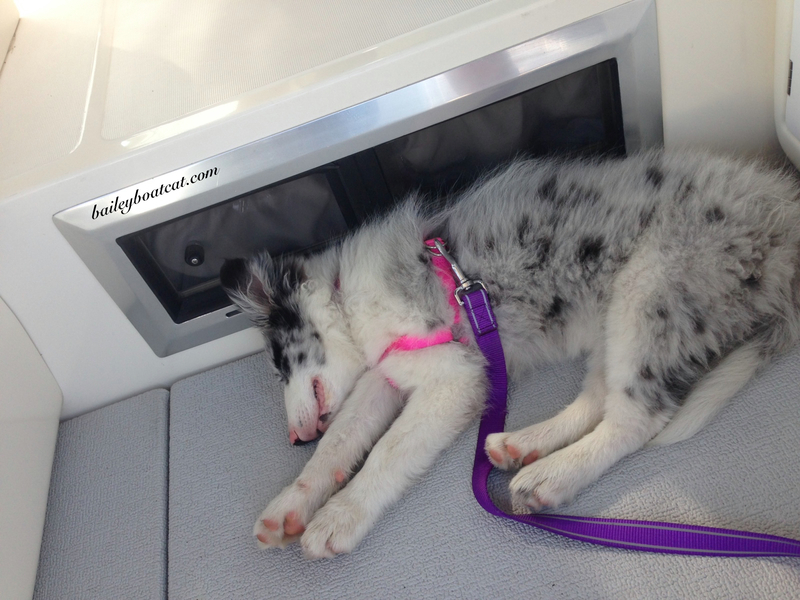 Recharging is a very good thing! If I had a snazzy cushion like yours…I would feel so rested, and always in a good mood. Hey Mom! 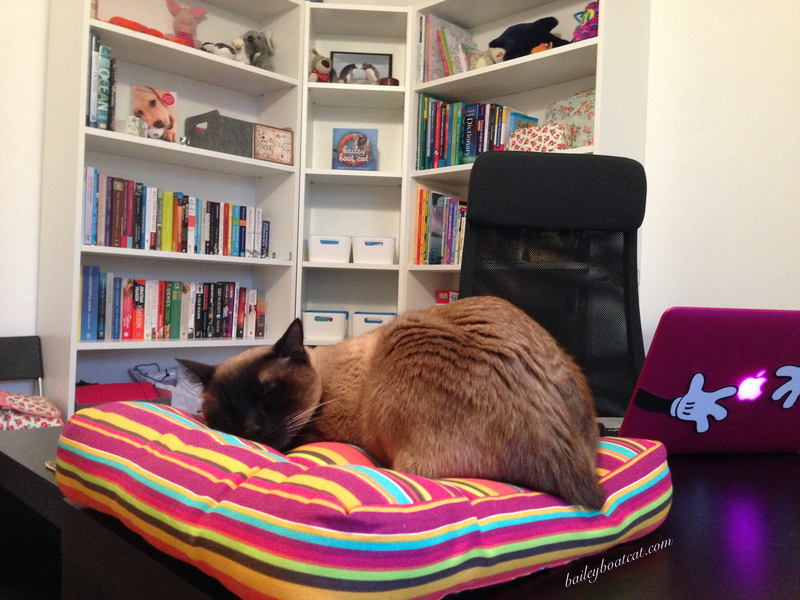 I need a snazzy cushion like Bailey’s!